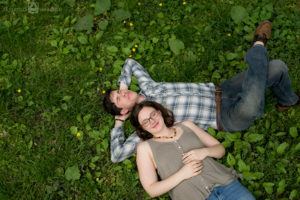 What do you do when you have to move your engagement photos to the hottest part of the day because of the threat of afternoon thunderstorms? Find all the beautiful shady spots in Central Park of course. And make sure you find the closest ice cream truck at the conclusion of your engagement session. 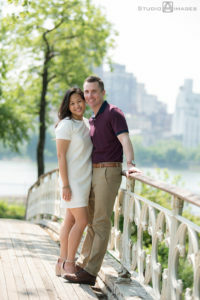 Yvonne + Joe’s Central Park engagement photos look nice and cool but it was a HOT Saturday for their engagement session. They handled the heat like pros. 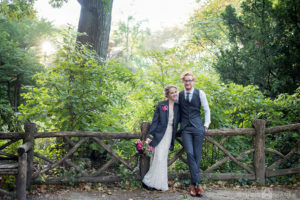 I can’t wait for their wedding later this year!